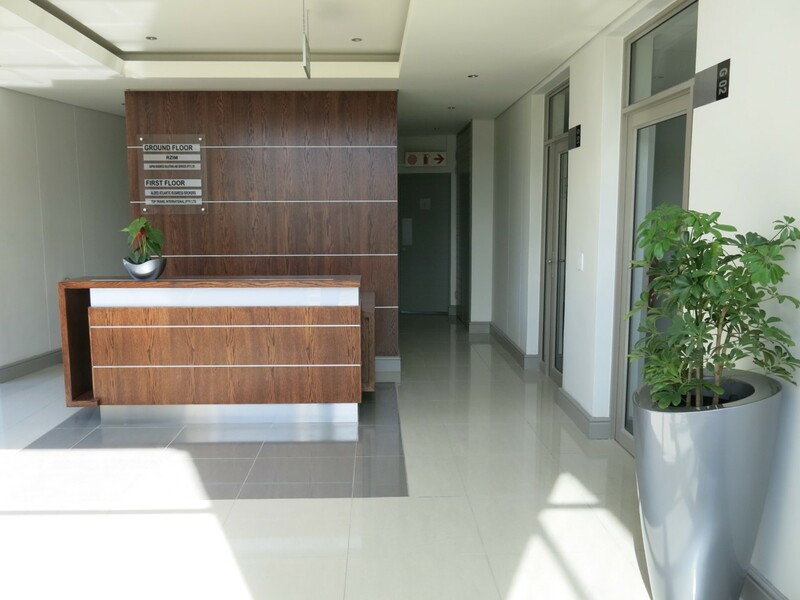 AAA-grade sectional title office. Top-quality finishes provided, including air-conditioning and kitchenette. A number of green building initiatives have been included in the design of this office building, with a focus on energy and water efficiency in order to reduce operating costs and improve the working environment for occupants. Semi-basement and ground-level parking bays provided, together with terraces and balconies overlooking landscaped gardens. Sought-after location within Century City, with extensive public transport links, excellent security, and a wide range of nearby amenities, including the Brick Lane Eatery across the road, Canal Walk Shopping Centre, Virgin Active Gym, convenience retailers, restaurants, coffee shops, Intaka Island nature reserve, a sports oval and a day-care centre. The building is fibre-ready for Century City Connect, offering tenants access to the country’s fastest broadband data, voice and multi-media services.